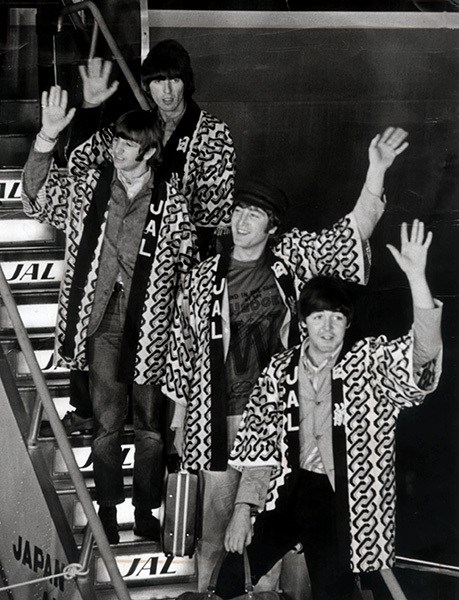 Footage of The Beatles filmed in 1966 during their only Japanese tour will remain in the Tokyo metropolitan government vaults after a high court upheld a ruling dismissing a Nagoya-based citizens’ group’s demand for its release.“Joho Kokai Shimin Center” (Information disclosure citizen center) headed by lawyer Satoshi Shinkai, a longtime Beatles fan, had appealed the earlier district court ruling.At the Tokyo High Court on May 23, presiding Judge Hiroshi Noyama supported the lower court’s verdict that the Tokyo Metropolitan Police Department’s decision to not disclose some of the footage was “reasonable.”About 35 minutes of footage was taken by the Tokyo Metropolitan Police Department from June 29, 1966, through July 3, 1966, as part of a security operation for the British band that implemented strict measures to protect its four members, John Lennon, Paul McCartney, George Harrison and Ringo Starr. 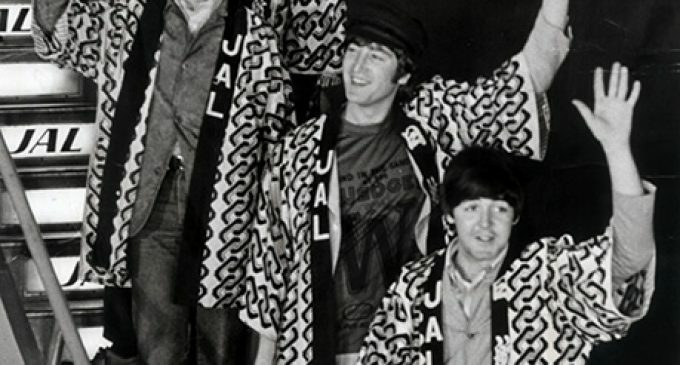 The film is currently in police storage.The “holy grail” of Beatles memorabilia became widely known after media reports in 2014 revealed the existence of the footage, most of which has never been made public.Seeking its release on grounds the footage is a “historical document,” Shinkai submitted an information disclosure request to the Tokyo Metropolitan Police Department in February 2015.In response, Tokyo police proposed releasing some of the footage after blurring the images of ordinary citizens’ faces for privacy reasons.But Shinkai argued back that it would be almost impossible to identify individuals in the footage taken more than 50 years ago.In January 2017, Shinkai filed a lawsuit with the Tokyo District Court demanding the release of the footage in its entirety. But in December, the district court rejected Shinkai’s request on grounds that unedited clear footage offered the possibility of identifying certain individuals.